Beginning this summer, California avocado fans will have the opportunity to immerse themselves in a multi-sensory exhibition that explores the Golden State’s favorite fruit from seed to skin. The CADO, which will debut in San Diego at the South Promenade of Liberty Station, is a mobile 6,700 square-foot pop-up experience comprised of 16 custom-built and interconnected shipping containers. The California Avocado Commission is title sponsor of the pop-up museum. In major cities across the United States, immersive, instructive and artistic pop-ups have become a growing trend, with visitors posting their favorite pop-up photos to Instagram and other social media channels. With that trend in mind, The CADO features seven distinct rooms with large-scale California avocado-centric interactive art installations. Visitors begin their journey through a mid-century styled lobby, travel through an ombré-colored hallway that replicates the hue of California avocados and can touch avocado-textured walls in the Ripe Room. Fans also can listen to how California avocados make the journey from grove to grocer (via vintage Walkmans®), enjoy the aura of an actual California avocado grove and sample California avocado dishes from local San Diego restaurants. Tickets must be purchased in advance and will be available soon at https://www.thecado.co. General admission tickets are $27, with children under 3 free. Families are encouraged to participate in “Family Wednesdays” which offer kid-focused tours and discounted pricing of $22 (adults 13+) and $12 (kids 12 & under). The CADO is located at 2850 Roosevelt Road, San Diego, CA, 92106. It will be in San Diego this summer for a limited time and will be open Tuesday – Saturday (10:00 am – 8:00 pm) and Sunday (11:00 am – 7:00 pm). The CADO will provide kid-friendly tours on Wednesdays from 9:00 am – 11:00 am. 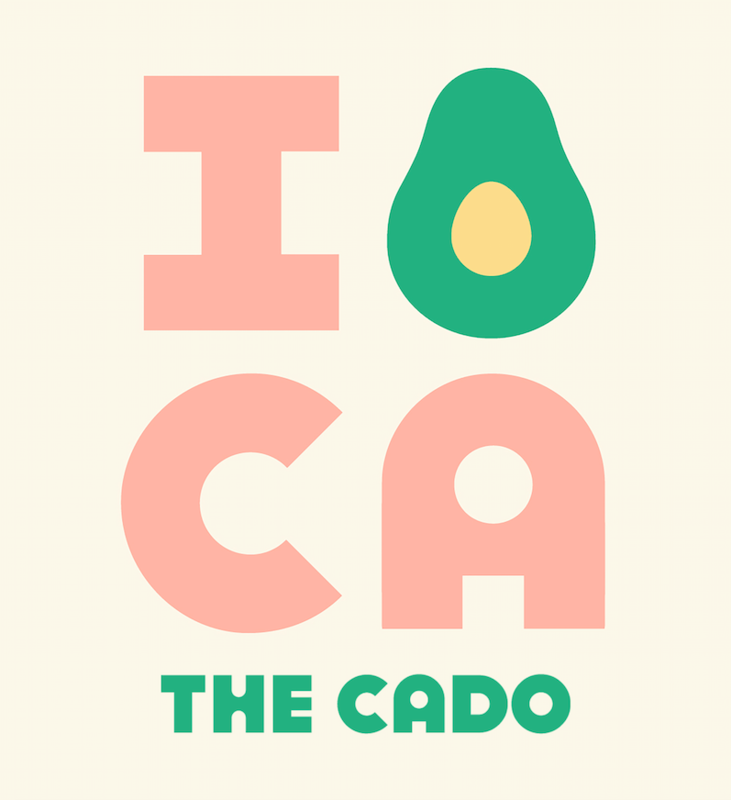 The CADO features quintessential California-centric imagery of the Golden State fruit. 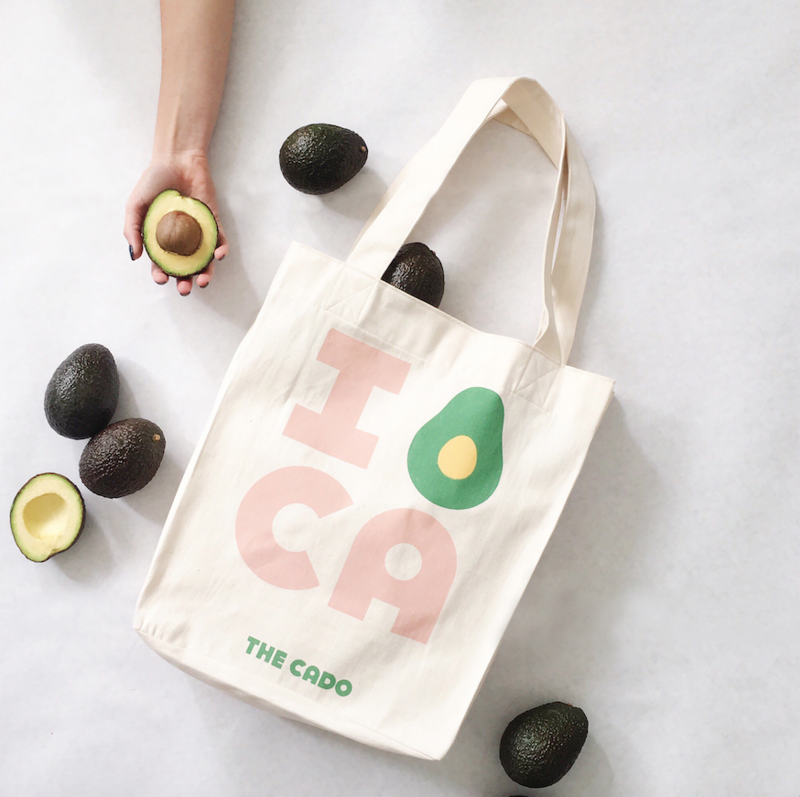 California fans can purchase this tote online at https://www.thecado.co/tote-shop and fill it with their avocado favorites. 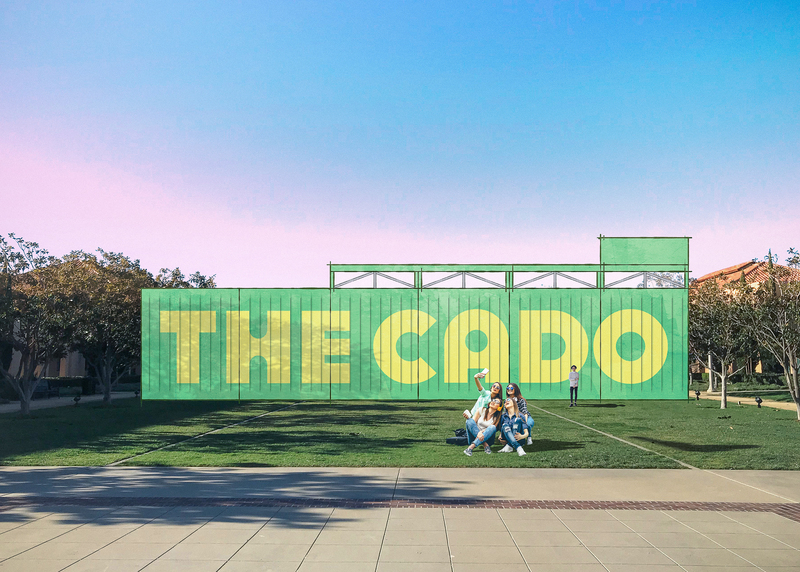 The CADO is a mobile 6,700 square-foot pop-up experience comprised of 16 custom-built and interconnected shipping containers.